About half of the professionals surveyed currently fall under the European Union’s General Data Protection Regulation, a set of new privacy laws that went into effect in May. Of those professionals, half of them say their GDPR programs are helping them plan for California’s new rules. 4. Deepfakes mean “Fake News” With the proliferation of emerging “deepfakes” technologies, news and social media channels will be under pressure to guard against fraud. 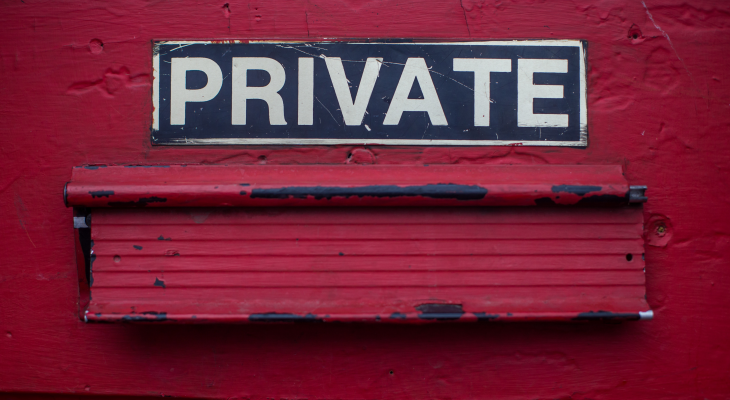 Has the fight over privacy changed at all in 2019? “While privacy regulation seeks to make tech companies betters stewards of the data they collect and their practices more transparent, in the end, it is a deception to think that users will have more “privacy.”” For one thing, large tech companies have grown huge privacy compliance organizations to meet their new regulatory obligations. One aspect of the GDPR that information security teams are going to have to think carefully about in respect of a distributed workforce, considering the way our personal and professional lives are now so blended, is that your team have enhanced privacy rights now as individuals. This makes Microsoft the first major cloud provider capable of meeting the strict standards of storing and processing health data for data centers located in France, and under the new certification process that began in June 2018. An unlikely alliance of tech companies, start-ups and digital consumer rights groups has locked horns with the Australian government over its proposed anti-data encryption law, currently under review by the Parliamentary Joint Committee on Intelligence and Security (PJCIS). Risk and outcome-based approaches have been successfully used in cybersecurity, and can be enforced in a way that balances the needs of organizations to be agile in developing new products, services, and business models with the need to provide privacy protections to their customers, while also ensuring clarity in legal compliance. 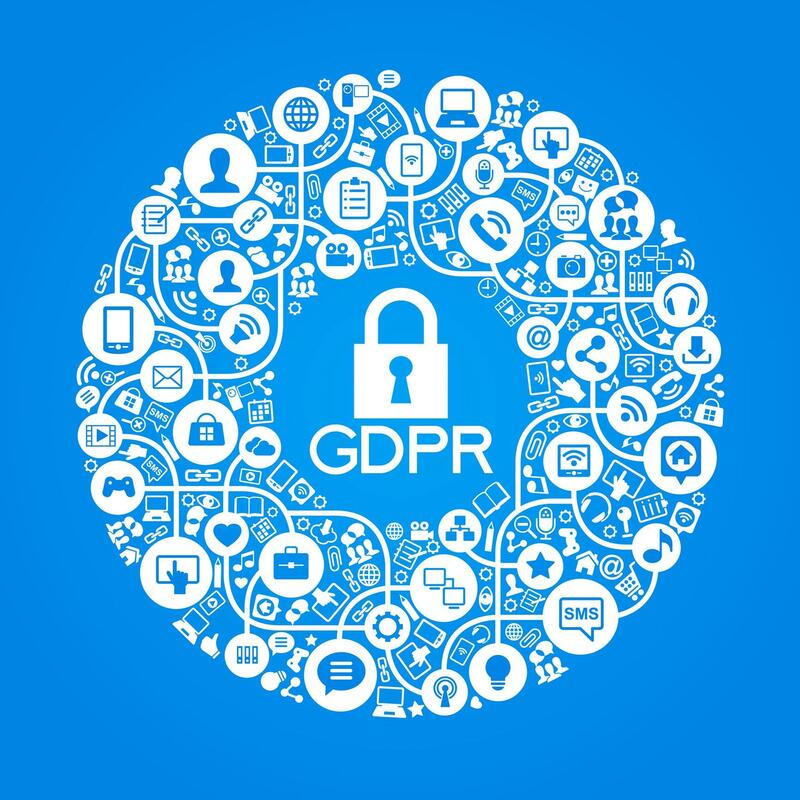 Only 34.5 % of the approximately 500 professionals responsible for compliance to the European Union (EU) General Data Protection Regulation (GDPR) report maintaining practices that are in keeping with the regulation, a recent Deloitte poll. In this article we look at the effect GDPR has had on the tracking landscape, the effects it has on the distribution of the market share in online advertising in Europe, and conclude with a recommendations to make the legislation suitable for the web of today.